As I got off the plane at I caught myself singing the Danny Kaye song “Wonderful Copenhagen” from the Hans Christian Andersen film that I remembered from my (distant) youth. It was quite appropriate as I (with about 400 customers, partners and colleagues) was heading to the wonderful SAP Insider event in Mr. Anderson’s home town. 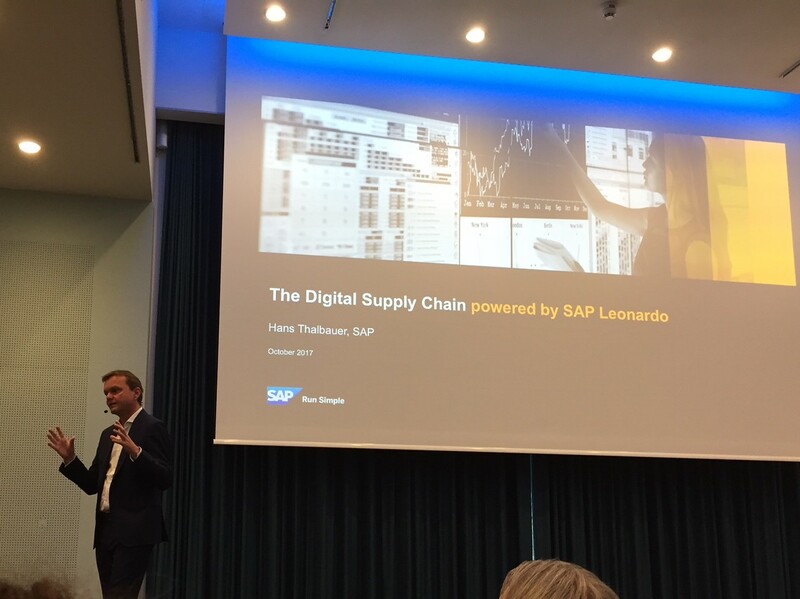 Hans Thalbauer kicked off the event with a keynote session on “How IOT is driving digitization across supply chains”. 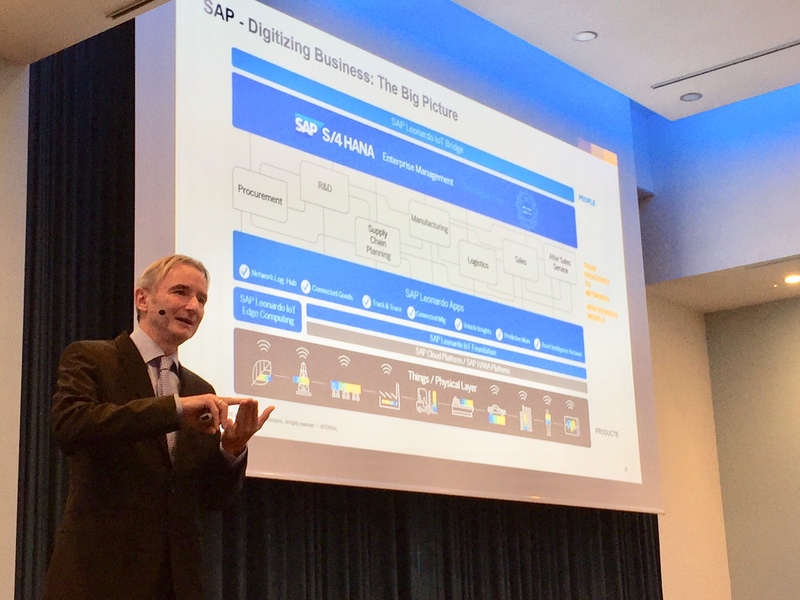 Hans explained how a Digital Supply Chain powered by SAP Leonardo enables companies to connect the emerging world of intelligent devices with people and processes to achieve tangible business outcomes. 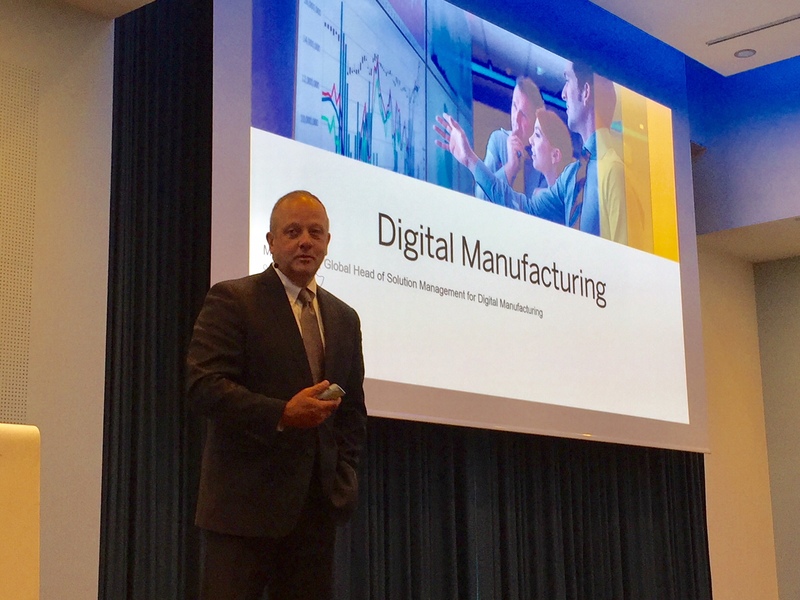 He provided many examples of how companies are realizing a digital transformation of not only existing end-to-end business processes, but also evolving new business models to run digitally, and create new work environments. Visibility of products and assets in the field leveraging a Digital Twin that provides a digital mirror of assets through the complete lifecycle (Asset of one). This was a great introduction to the SAP portfolio for IOT and Digital Supply Chain and provided a great set up for the next 3 days. Panel discussion: Running a live supply chain – Where I moderated a very interactive session with Martin Barkman, Patrick Crampton-Thomas and Bill King. We discussed business challenges, recent releases, roadmaps, best practices and what “powered by SAP Leonardo” means to the respective LOB’s. Industry 4.0 — Digitizing manufacturing with IoT and Industry 4.0 and transforming R&D through “Live Engineering” – Where Thomas Ohnemus and Mike Lackey gave many customer examples of how to meet the challenging demands faced by R&D and Manufacturing executives by leveraging advancements in IoT technology, automating end-to-end processes, and enabling real-time analysis of operational performance. I learned a lot from these sessions and think that all attendees left the event with new information and actions to bring back to the office. As Copenhagen’s most famous son once wrote ……..
“When we get to the end of the story, you will know more than you do now”.